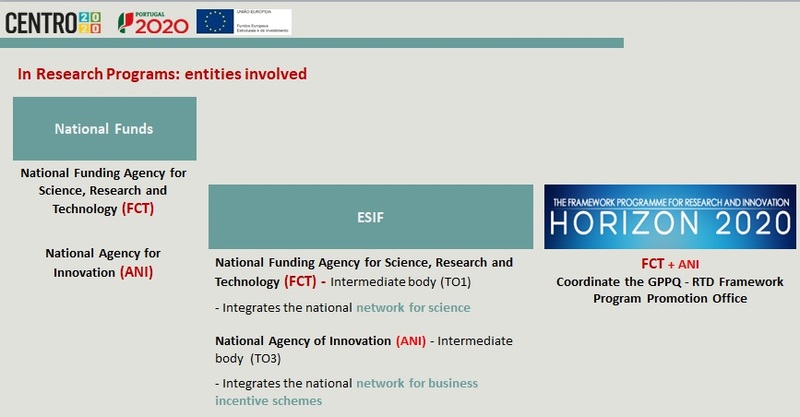 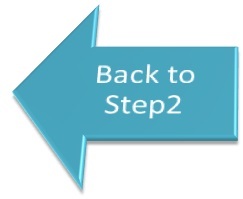 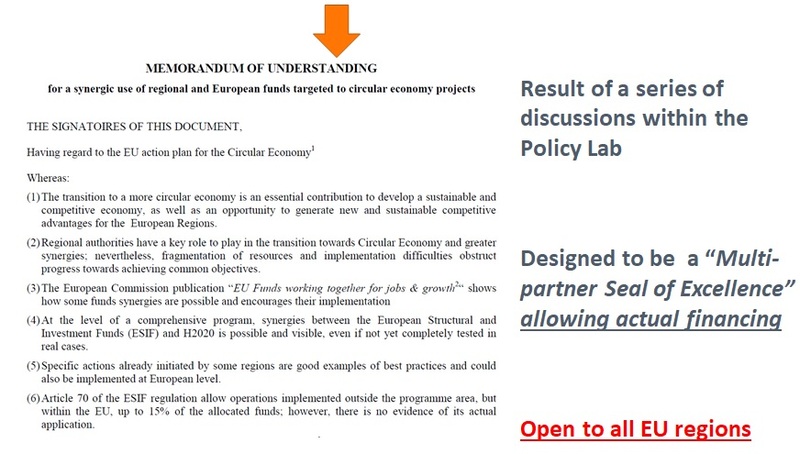 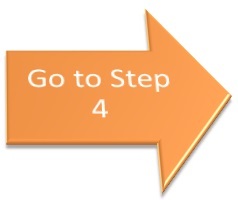 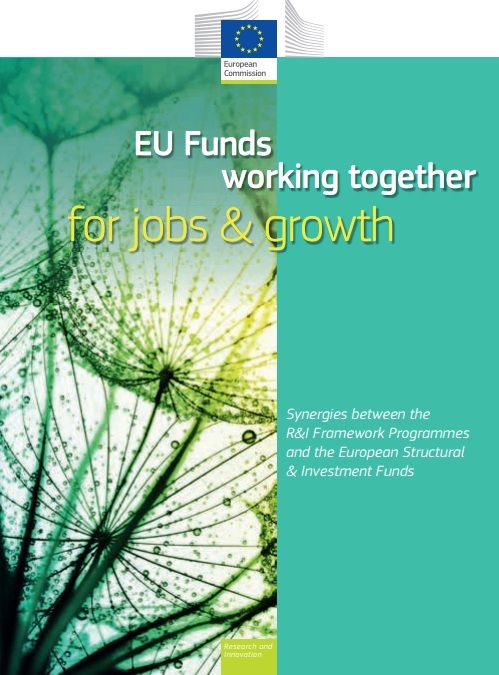 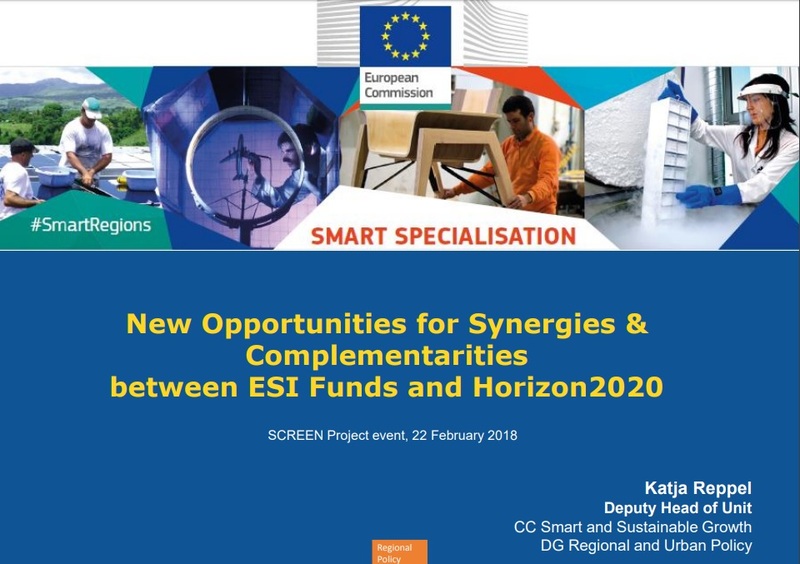 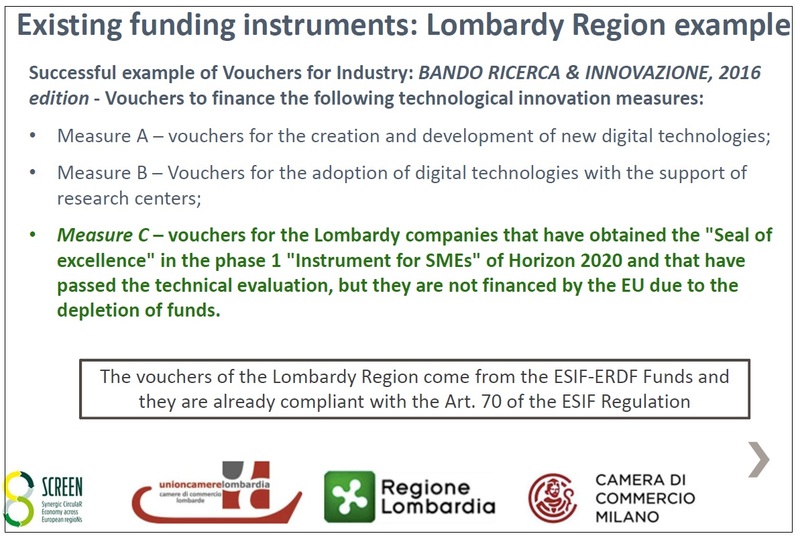 Once cross regional synergies have been identified, they usually lead to cross-regional projects; the third step of the SCREEN project addresses the issue of financing them through funding synergies and particularly through synergies between ESIF and H2020. 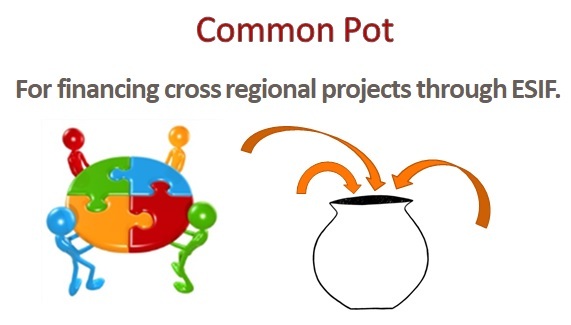 11 Regions signed a Memorandum of Understanding for the Common Pot! 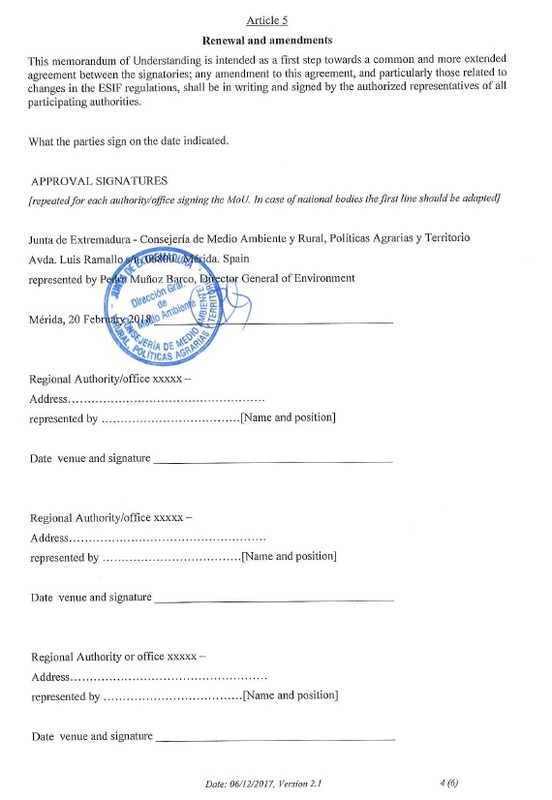 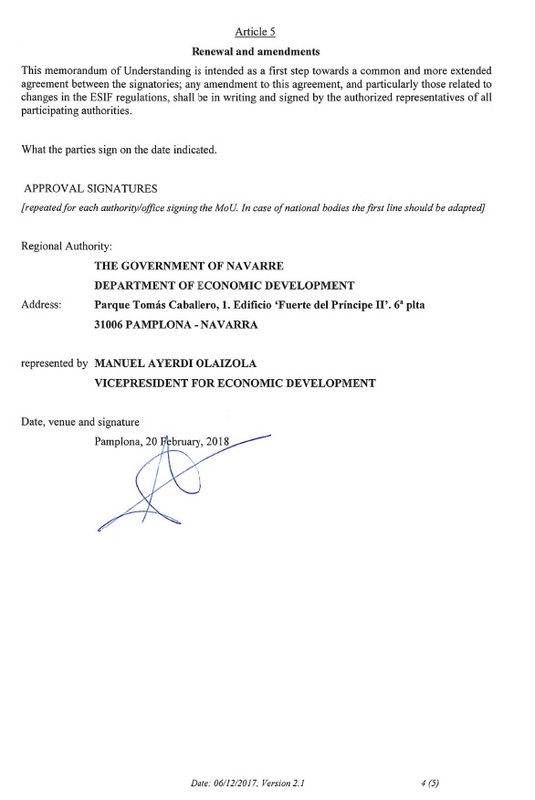 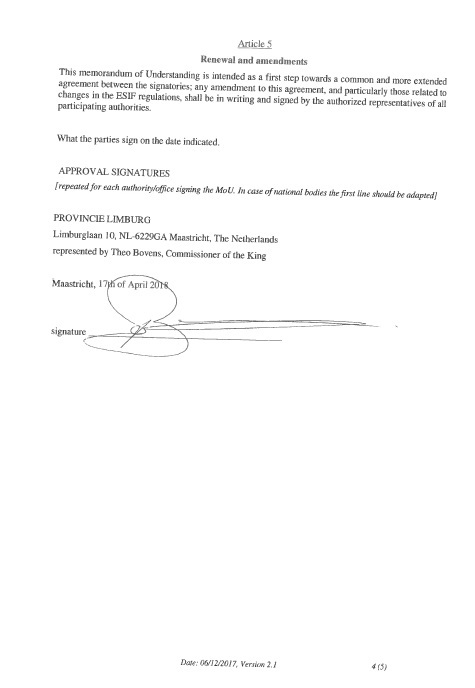 Go to the signed documents! 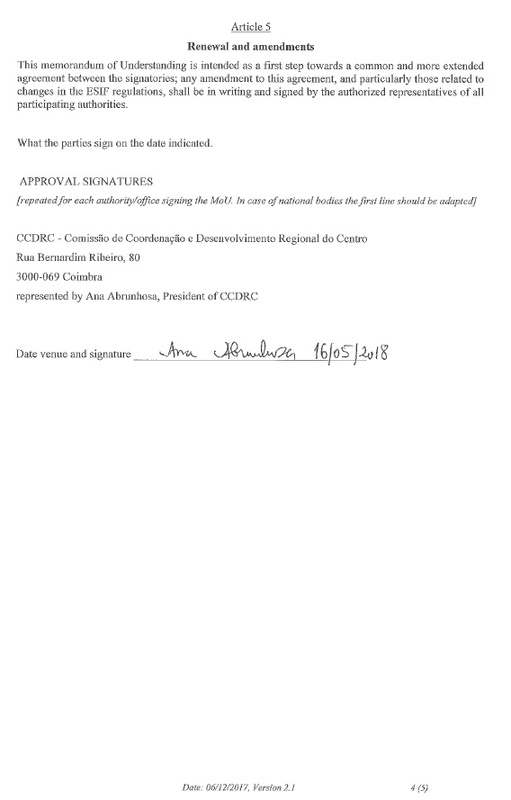 June 2017-October 2017 Preparation of the "Memorandum of Understanding" for the Cmmon Pot initiative, distribution to the Regions for their internal discussion. 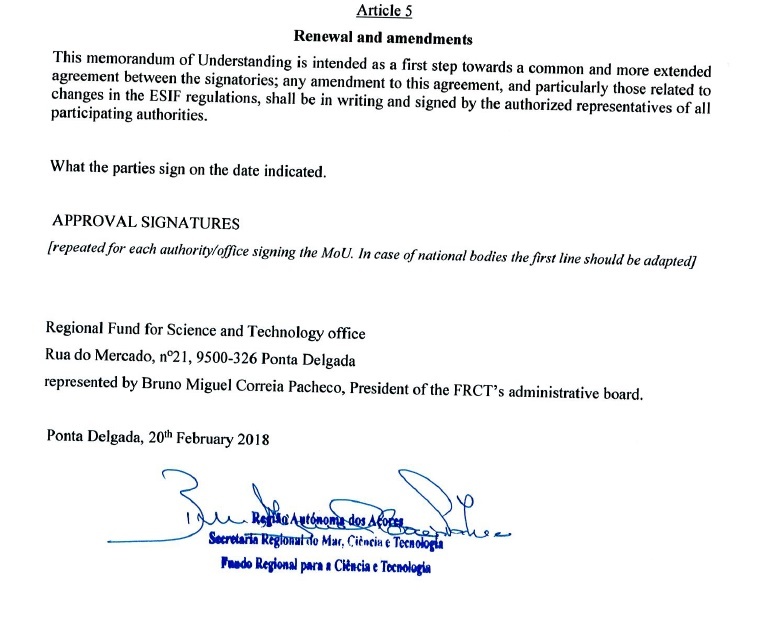 November 2017- January 2018 Fine tuning of the "Memorandum of Understanding" text on the basis of the feedbacks received. 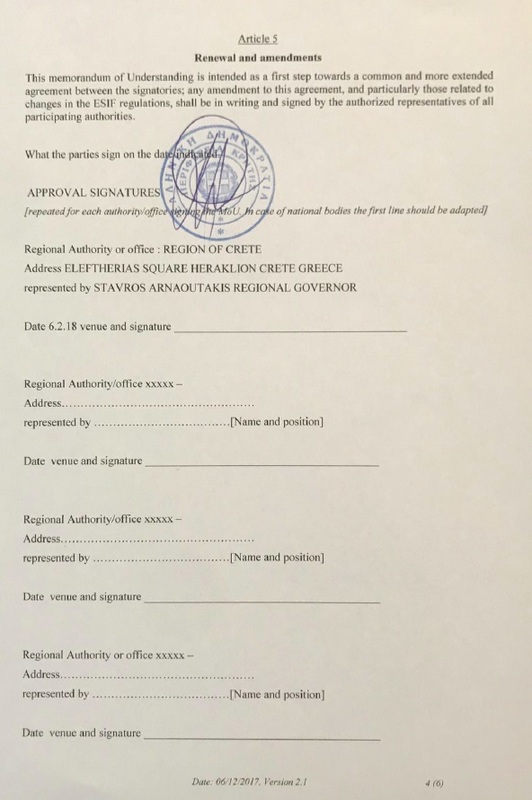 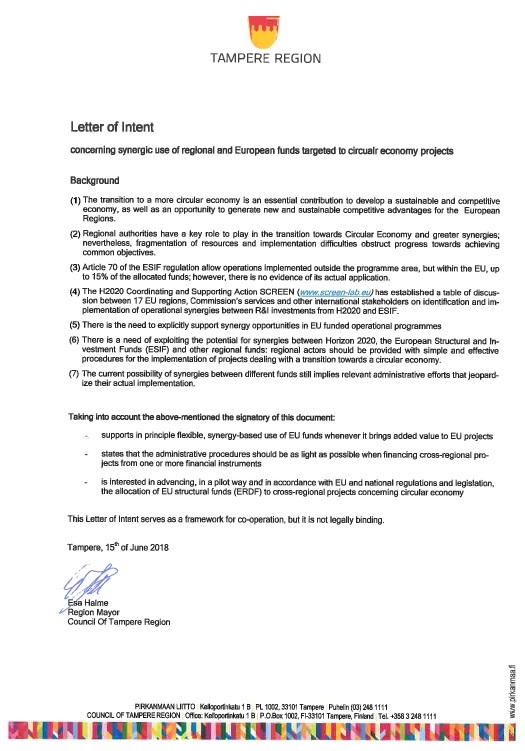 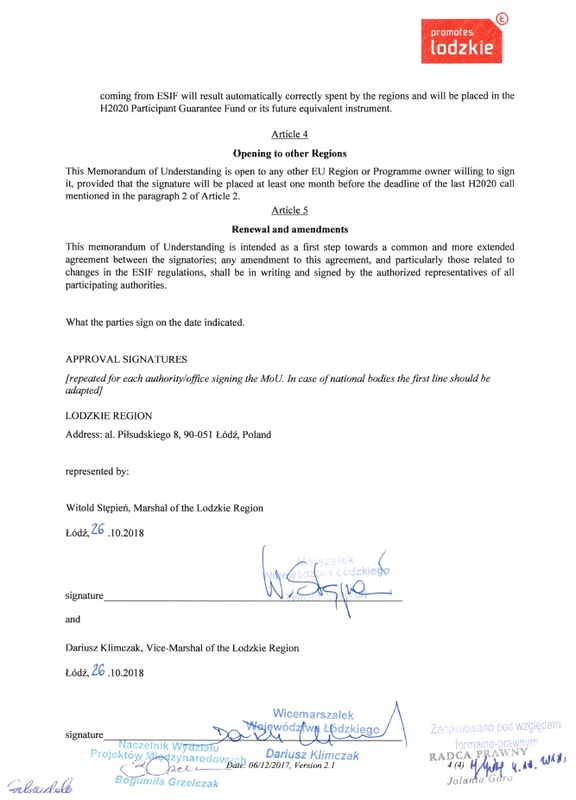 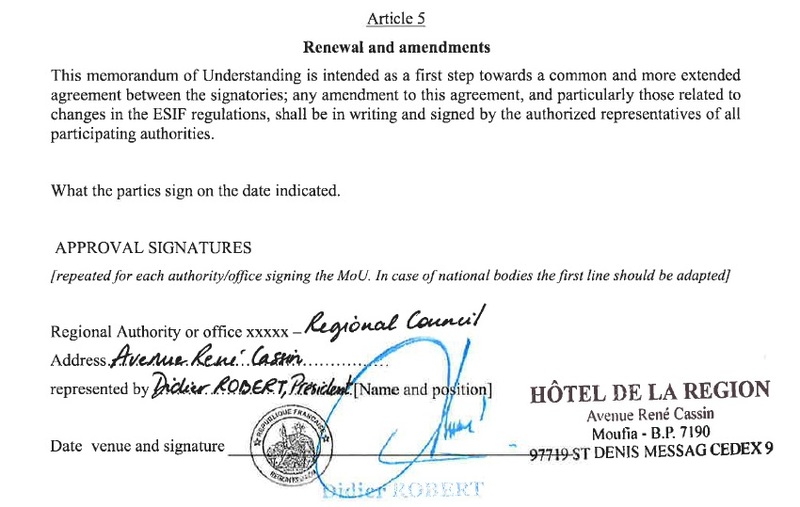 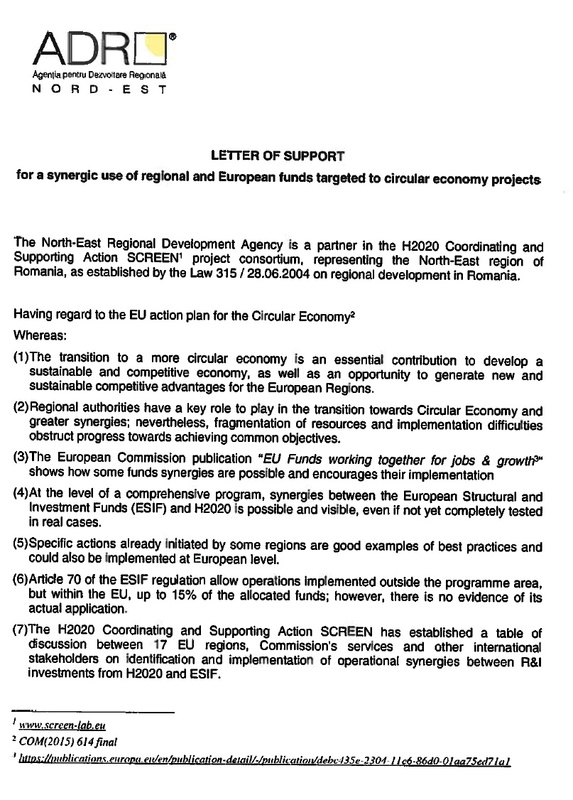 October 2018 Ten Regions and Regional Authorities signed the document or a Letter of intent; the initiative remains open to other EU Regions.